Having spent a quarter of a century developing some of the world’s most inspirational and successful leaders in both the public and private sectors, Richard Kelly is acutely aware that leadership is linked to the organisational and economic systems in which leaders lead. 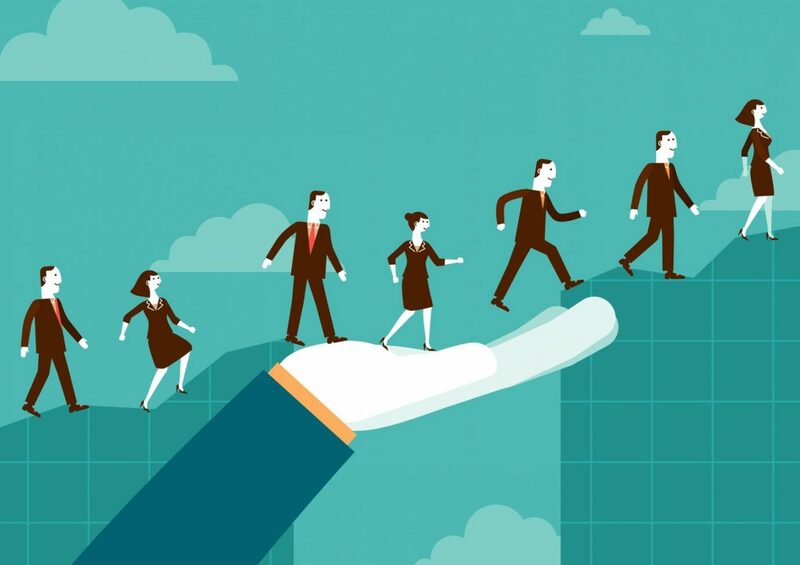 And now, in 2019, it has never been more important for leaders to adapt their style – as the fourth industrial revolution rapidly approaches, and workplace innovation prepares to become more collaborative than at any other point in organisational history. In his new book, Kelly outlines this shift and prepares leaders to embrace the new paradigm of the digital economy and collaborative workplace and approach leadership in a more responsive way that inspires shared innovation, collective decision making and swarming teams. 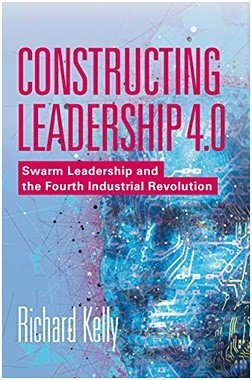 ‘Constructing Leadership 4.0: Swarm Leadership and the Fourth Industrial Revolution’ is available now.